We have a 17,000 Sq. ft. Facility that can handle anything big or small. 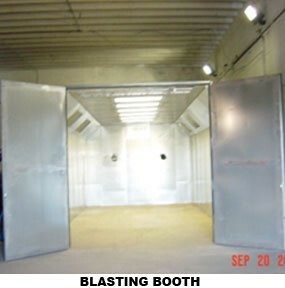 With our 32x12x16 Blast Booth there is nothing we can’t blast. We have the capabilities to unload, blast, and load most items. We can handle any car or chassis for blasting. We can blast boats up to 30 feet with boat jacks in shop. We can handle large steel beams and pipes that need to be blasted, and much more! 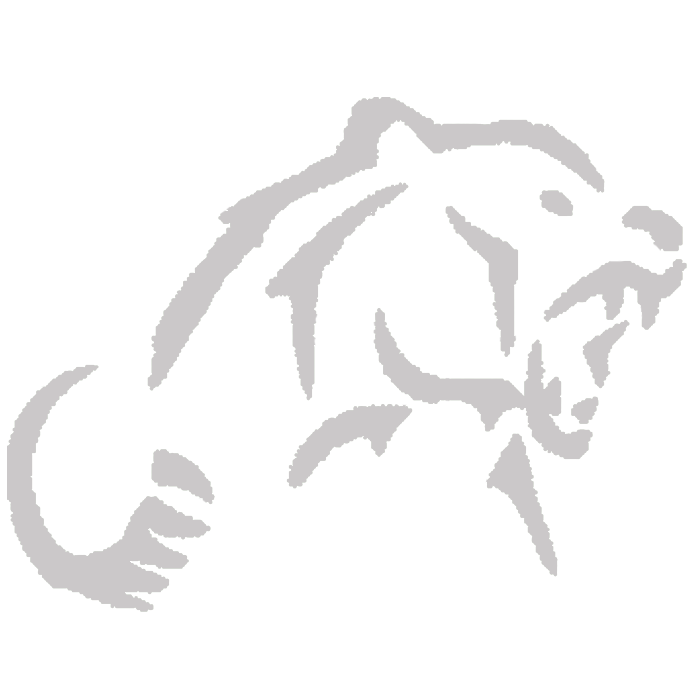 We take in Walk-ins for smaller items that can be done within the end of the day.